As many of you know, I give away a lot of free books to readers. One way a reader gets a free book is when they subscribe to my newsletter, which has them receiving 2 FREE ebooks right to their email address. But I get a lot of questions as to how to transfer the new book on to their reading device. Here is step by step instructions to all my new newsletter subscribers. The easiest way I have found of transferring new books to your kindle device is via the free email that is registered to your Kindle. You and your approved contacts can send books to your registered Kindle devices by e-mailing them to your Send-to-Kindle e-mail address ([name]@kindle.com). PDFs can be converted to the Kindle format so you can take advantage of functionality such as variable font size, annotations, and Whispersync. To have a document converted to Kindle format the subject line should be “convert” when e-mailing a personal document to your Send-to-Kindle address. I hope this helps. Please let me know if you have any questions or suggestions. Thank you again for reading my books and for joining my newsletter list. Sorry Ash that you are having trouble. 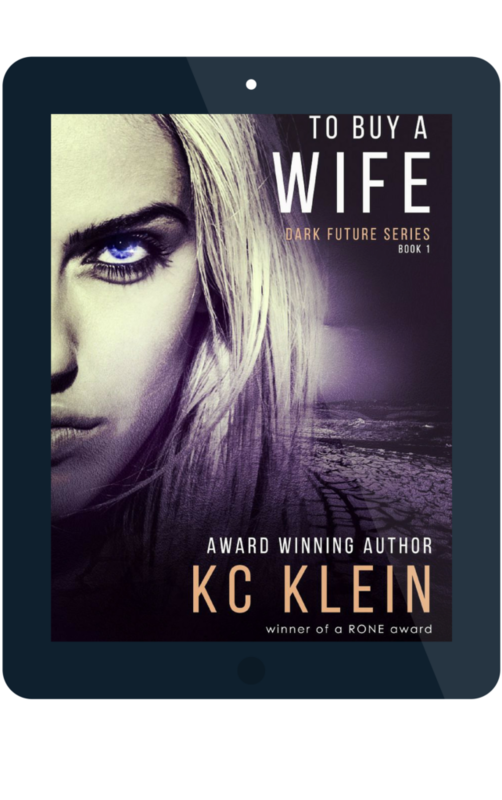 Feel free to email me a kckleinbooks@gmail.com your kindle email address and I’d be happy to send the file right over. I am familiar with Book Funnel, but the free version doesn’t support my needs and as an author I need to do my best to keep my costs low.